1. It is a high copy grade a+ quality item. 2. This item very perfectly compatible with iPhone 5S. 4. 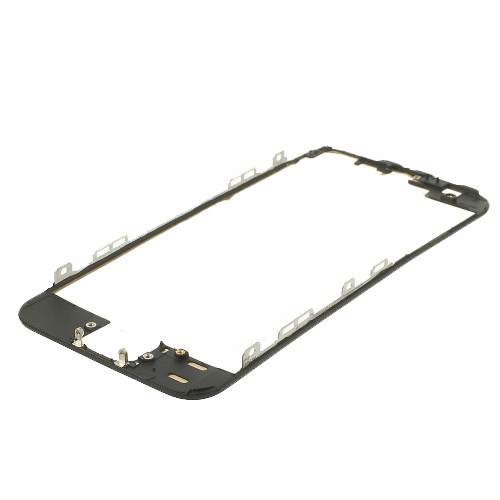 The great replacement Frame Bezel for iPhone 5s LCD Glass Screen Digitizer is be used to replace your broken or damaged bezel and make your iPhone 5s looks as new one. 5. Each item will be checked very well by qualified person before shipping. 6. Strongly recommended professional installation.